Some pictures of sliding door screen installations. In this picture I am showing some solar screen sliding doors made out of our 90% solar screen fabric. You got a pocket door on the right hand side. And then a sliding door to the left. That sliding door slides behind that pocket door when you need to get out. 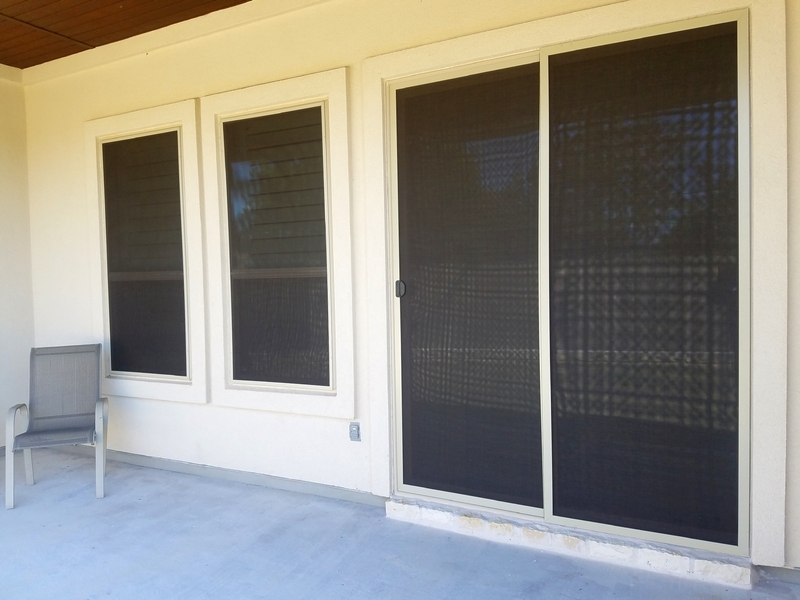 We matched the solar screen sliding door colors of chocolate Fabric and tan frame with the solar screens on the windows. As you can see to the left there, there are two solar screens on the windows. The back side of this home faces West. Because this side of the home faces West we used our 90% solar screen fabric. The customer wanted to protect their sliding door so we built a pocket and solar screen sliding door for it. With these measures, the back of this home will stay comfortable during the summer. This Austin Texas solar screens project was a success for this homeowner. Using the 90% solar screen fabric for the west-facing side. This side of the home faces West, so we used our 90% solar screen fabric. 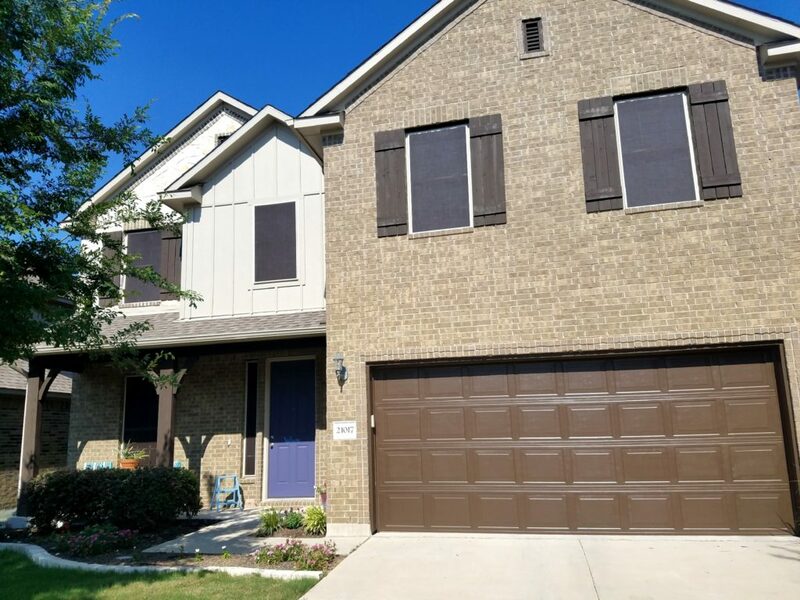 This is a Pflugerville TX solar screens installation that we did in 2018. Each of these back side windows received the 90% solar screen fabric. As you can tell by looking at that back patio swing door, it as well now has a solar screen on it. In the following picture you will see some 90% chocolate brown solar screens. This chocolate brown fabric of ours ties in really well with the brick for this house. As well as all of the other brown tones. We also have a new mocha brown fabric color. But the mocha has more of an orange tint to it and would not work on this home. Solar screens sometimes have to be mounted with turn clips. Here in this picture you can see where we installed half circle solar screens with two very tall rectangular shaped solar screens underneath them. These are what we call Flat windows. For flat Windows there are not any kind of tracks at the top or bottom to hold a full size screen. Because of this we used our die cast metal turn Clips to hold the screens up against the window. Showing how solar screens install onto wood windows. This is a wood framed window project that we installed some grey solar window screens on. For wood-framed windows when we install solar screens we direct screw the screen into the inset wood trim of the window. The screens are screwed on using wood screws. We paint the heads the wood screws the same color as the solar screen framing so that they match. You want your window to be able to drain. This is a great picture here that shows how we install a solar screen onto a vinyl window. 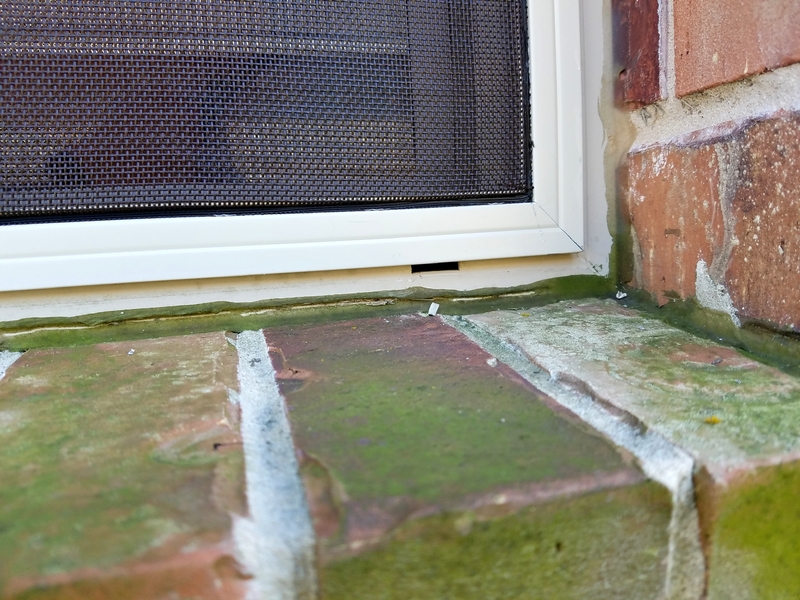 Most all vinyl windows will have drain holes at the bottom. We extracted, pulled, the drain hole plastic piece and then we took our solar screen down to about Midway of the drain hole. This way when water gets into the vinyl window it has a way to escape. Global warming and fluctuation in the temperature is the biggest reason that most of the individuals are planning to use shade screens for their patios. Screens are used not only in the home but also business organizations are looking for to installation of the screens. There are different types of screens available in the market, they have unique styles and amazing designs that make it easy for them to select the one that meets their requirements perfectly. The real issue most of the companies are dealing with is where they can buy the best Austin TX solar screens and get the best installation services. There are many services providers available in the market but all of them are not authentic. Here we have the top 3 companies from where you should get the screens for your home or commercial building. Home being shaded by an Austin TX solar screens installer. Back of home wearing the stucco 90% fabric solar screens. If you need expert advice you can always contact Josh. In this age of technology, the devices we are using should help us save money. 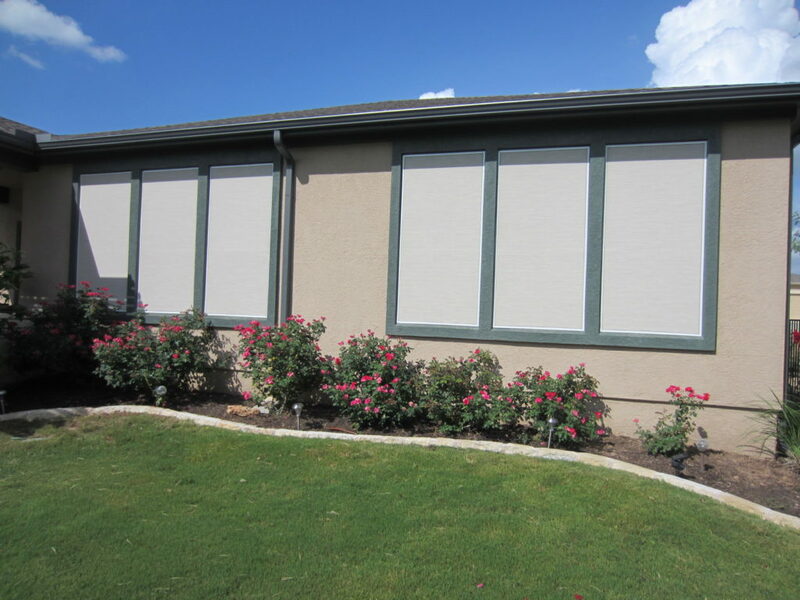 The Solar window screens Austin by Austin Shade team is the perfect solution you need when the rates of things are increasing and the economy is falling down. The screens have been developed with the latest technology that will not let the UV and other harmful rays to enter your house. In this way, it will insulate your home from the heat and so you can easily maintain the temperature of the house with lower cooling levels. It will provide you the chance to save a decent amount of money. The screens have been manufactured with the best quality material to assure that you will get the protection that you need. Where to buy solar screens in Austin TX is a common question that most of the people have been asking. There is no need to go anywhere else when you have the services of Hobbs Screens. They have the best collection of the screen with all features and protection qualities that you need. all you have to do is let them know the name of the products and they will deliver it to your doorstep. The order and delivery system is hassle-free and you will not have to deal with any issues, screen are available at an affordable rate so you can easily buy the screens in bulk. Do not waste your time and money on the fake sites when you can get the most reliable services from the above-mentioned websites. Select the one that meets your requirements perfectly so you will not have to deal with any issues. 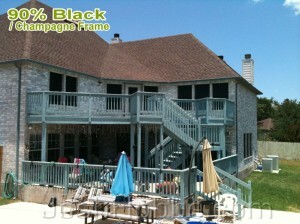 Get your solar screens installed by the professionals. Interior decorators are often thought to be only for the rich. Many times the average person will not even look at interior decorators because they feel the cost will be too high. The truth of it is that an Interior Decorator is much cheaper than perceived. The best way to get started is with an initial consultation. 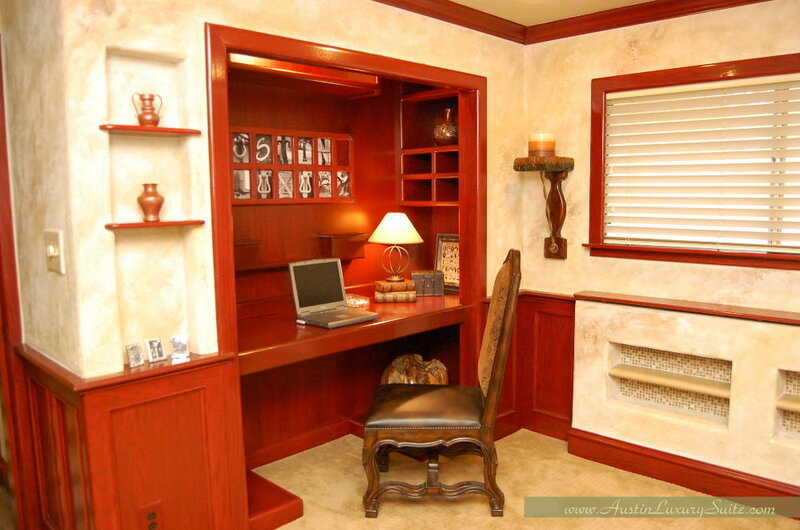 One of the top interior decorators in Austin Texas offers a two hour consultation. At this point she comes out to your home and looks it over with you to get your decorating started. Now this will not be a sit down meeting to discuss plans. This will be a part of it but, you will be working during this consultation. She is a busy bee and will be moving all over your home coming up with new ideas and layout to help the overall flow and appearance of your home. You may find that a few new pieces are important for decorating your house but, more than likely you will find you have all the necessary pieces. Almost any furniture or décor can be rearranged to improve your homes appearance. This two house consultation is less than the cost of a piece of furniture. If you tried to decorate yourself you could end up wasting more money than if you hired a professional to help you. By just overspending on one piece of furniture you will lose more money than if you had simply hired an interior decorator from the start. You are a professional at what you do for a living and a decorator is a professional at the job she does. Allow the professionals to help you decorate and save money while doing it. Home staging has the ultimate goal of getting your home sold quicker and for more money than if it had not been staged. The only way to achieve this is to making the home appeal to the greatest number of people as possible. Pop-Décor Home Staging Firm is an experienced home staging company that excels in getting your home looking its very best. They have had several years of experience staging homes in Texas and have learned all the tips and tricks to getting your home sold quickly. One such strategy that the Austin Home Stager uses is to fill a home with minimal amount of furniture to allow the spaces to remain roomy. When a buyer walks into a home that is overstocked with furniture or items is makes the place feel smaller. Buyers want to feel like the house is larger. If you have too many pieces on your own it is recommended that you put them in a storage unit. However, when you are trying to fill a home with furniture they use fewer pieces to allow for extra space. They do balance this with enough pieces to make the home feel lived in and like a home. You may be asking yourself how they can leave the space in the room yet, make it appear homey. The strategy is to decorate the space with small pieces that add class and a story to your space. One small piece could be a picture from a trip to the ocean. Just this one small picture can make a potential buyer think about his or her own vacation. All of a sudden he or she feels at home and is ready to buy the home. When looking for a hotel many people start by organizing the search results by price. I admit that I am guilty of doing this but, like all things in life, you get what you pay for. You may be able to find a hotel room for only $79 a night. However, this will be a nasty room with dirty bathrooms that you find yourself rushing to get out of in the morning. Pricing for Austin’s best hotel is much more complicated than just looking for the cheapest available. You probably do not travel to Austin every weekend so; you want to make your time in this city a memorable one. Instead of looking for the cheapest room available you should look for a room that you are happy to come back to at the end of the day. You deserve a space that you would be proud to call your own home. The best hotels in Austin are actually not a hotel at all. Instead you find yourself staying in a solitary unit where you are the only guest. No longer will you be sharing amenities and walls with noisy neighbors. Instead you will be staying in a palace larger than many homes. During your stay you will enjoy a full kitchen and dining rooms stocked with enough dishes and cookware to satisfy dozens of people. Perhaps you would rather relax at the end of a busy day. The luxury suite has a fully stocked bar near a large projector screen. Why go to the movies when you can sit in the comfort of your own home. Everybody likes to save a dollar but, just remember that you will get only as much as you pay for. You have probably seen many commercial from websites reviewing hotels and where previous customers have shared their opinions. These sites are so popular because choosing the right vacation rental is as important as choosing the right spot to vacation. When you go to buy an item you get to look at it before you make a purchase but, when you travel and book a hotel you don’t have this option. You will not be able to see it until you get there. Imagine planning to get a room with a kitchen and you walk in to find only a microwave. This could put a real dampen on your vacation plans. 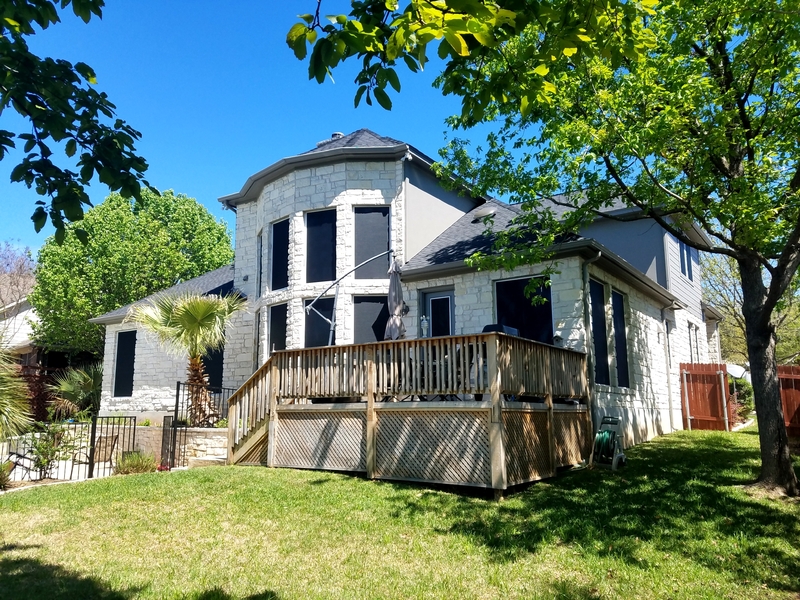 The key to a successful trip on your next visit to Austin is Austin Vacation Rental Pictures. The old saying is that a picture is worth a thousand words. This is absolutely true because in a picture you get to see the actual place you will be staying and can get an idea of how the place looks, as well as the amount of space you have. When I look to book any vacation rental I will not make a reservation until I get to see pictures. If a hotel will not provide pictures then what are they trying to hide? I want to be able to scroll through dozens of pictures before I make any final plans. Austin Vacation Rentals are the exact same way. I always look through the pictures too see what I am actually booking. Sometimes I find gems in the rough that I love but, other times I may see a place isn’t as great as I thought. The point is that by looking at pictures ahead of time I will never again be shocked when I walk into a vacation rental. Finding an excellent place to stay is a serious challenge. I can promise you that you are going to have to work a little harder than just a quick Google search. The Best Hotel in Austin, Texas is a challenge to find because it is not actually a hotel. This is what makes it such a wonderful place to stay. Think about your first couple minutes at a hotel. The first thing you do is spend a few minutes trying to find a parking spot. After that you walk into the lobby and wait in a check in line. Once you have a key for your room you have to wait for an elevator to take you up and you will finally be in. What is the common theme with all these things? You are left waiting because a hotel serves hundreds to thousands of people. You are just a small drop in the bucket and your needs are competition with those of others. This is why most hotels will not meet your expectations. Instead you need a place where you are the center of attention and are not left waiting. This is where a luxury suite comes in. You rent out the one and only unit so your needs come first. By renting the only place you also get a lot more space than a typical hotel room allots. Just look at the Best Hotel in Austin Texas Floor Plan to see the amount of space you will have. No longer will you be stuck cramming everyone into a small room. While the best places can be a challenge to find, once you find them it is a simple decision of where to stay. Interior decorating is an interesting business that has many uses. The first is to improve the look of your home for your own personal enjoyment. Austin’s Interior Decorator excels in this field, just like she does in many others. About 35% of people hiring an interior decorator are doing so to improve the appearance of a home or business. You are in this building several hours a day so you want to enjoy and appreciate the place you live in. There is no easy way to do this on your own and bringing in a professional allows the work to be finished quickly. Another major use of an interior decorators skill is to help spruce up a home that is about to be sold. You can easily see the difference in houses that are professionally decorated and those that are haphazardly thrown together. 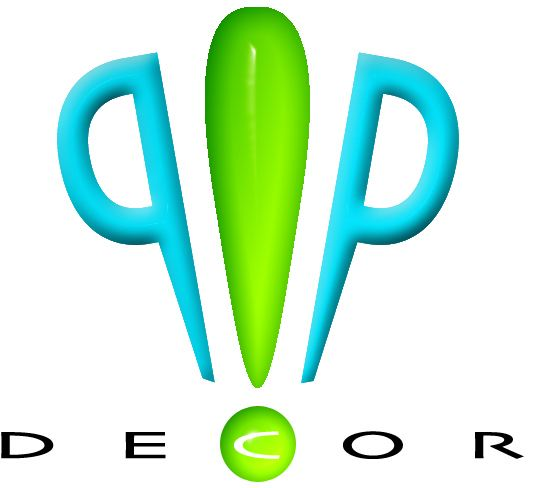 www.pop-decor.com has many great ideas for getting your home ready for sale. Having your home decorated can turn a simple home design into a classy high-end house that attracts a new kind of customer. These customers are willing to pay more for nicer homes. They also have the money to back up this attraction. Creating a stylish environment for potential buyers is a major step you can take towards getting a home sold quicker than it would on its own. While decorating a home for yourself is more rewarding, you will feel plenty of reward when you begin receiving multiple offers on your home that sell it fast and for a price higher than expected. Just check out the professional interior decorators to see what can be done for you. Selling a home can be a very daunting task, especially if it is your first time doing so. There are numbers of things you can do to help the process run smoothly but, the Home Staging Austin Texas team can help you out. The trick is to help potential buyers see the best aspects of your home and get the home to sell itself. You want to bring out the best parts of your home and staging a home is the best way to accomplish this. Before you add furniture a house it is just a bunch of walls and floors. Once you add the furniture you create a relaxing environment that makes any person feel at home. It allows your buyer to visualizer him or herself living at the home before even buying it. This builds an emotional love of the home inside of the buyer. Once the buyer is in love with the house, it will sell itself. Houses do not just sell themselves; they actually sell themselves for higher prices than they would have otherwise. Many buyers try to negotiate lower prices than true value because they feel the value is lower. A better dressed home appears nicer and brings in higher prices. You can learn more About Austin Home Staging and get them to come out and take a look at your place. Once they have an idea of the space in your home, it will be a quick process to get all the furniture moved in. Home staging is worth every penny because it will more than pay for itself once the house sells. The combination of a higher price and quicker sale will bring you back your money plus some. On this Georgetown, Texas window sun shade screens installation, we installed these 90 percent black sunshade screens onto the windows of this Georgetown, Texas home. 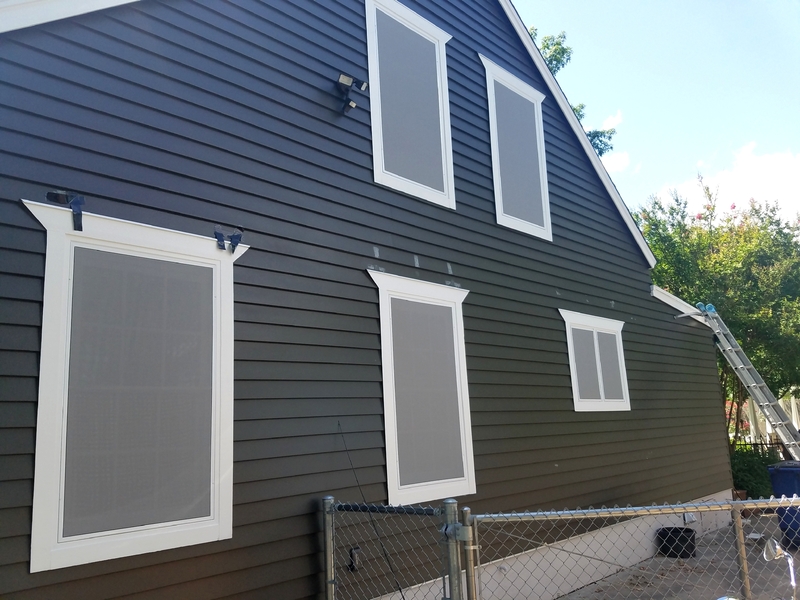 We installed these window sunshade screens onto all of these windows as shown in this picture to include that second floor back patio door. 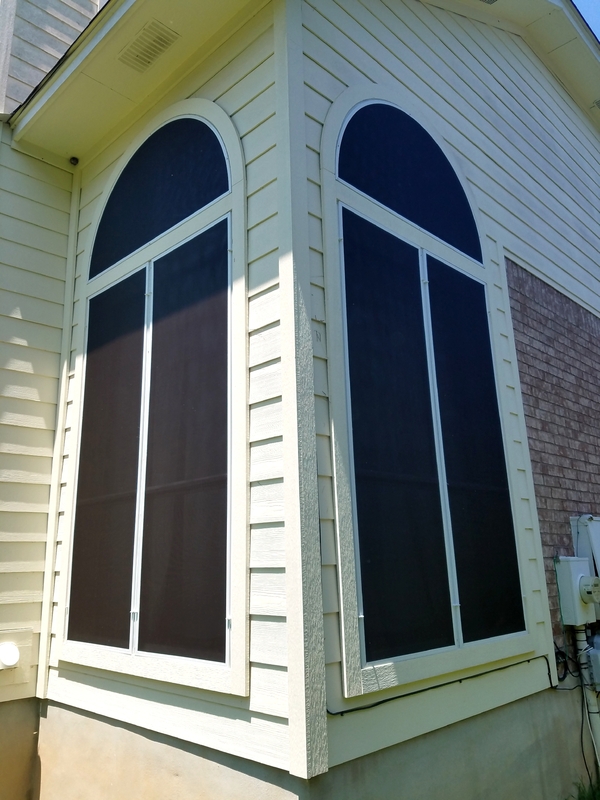 However, the customer did not put the window sun shade screens on the windows of the first floor that are protected by that back patio. 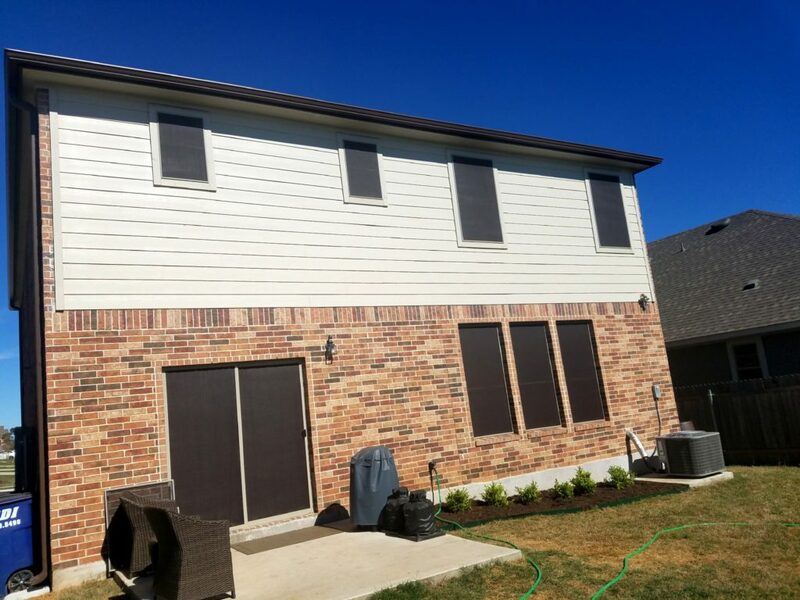 I would have liked to have seen window sunshade screens installed on all of the windows to include those windows there on the first floor, but this customer felt to save on cost, he didn’t think that these windows got enough sun to warrant them being covered with the window shade screens.